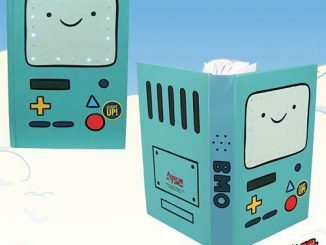 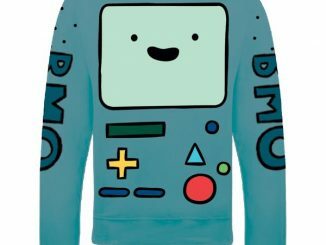 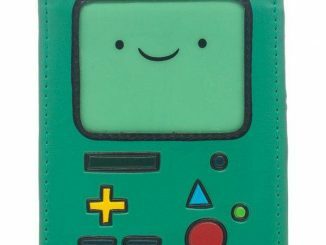 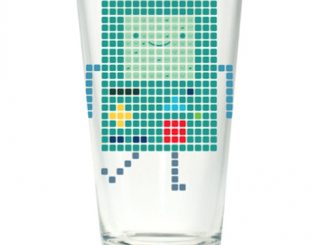 This Adventure Time BMO Ticked 16 oz. 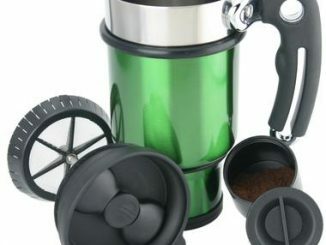 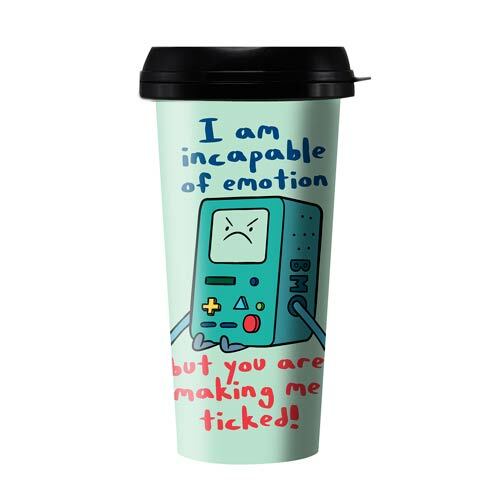 Travel Mug really expresses how most of us feel before we have had our morning coffee. 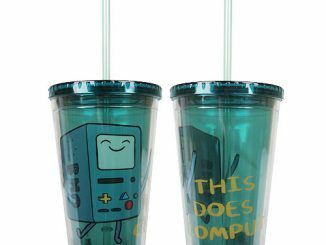 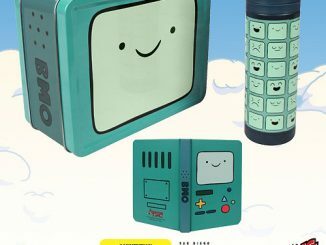 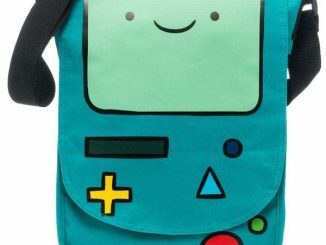 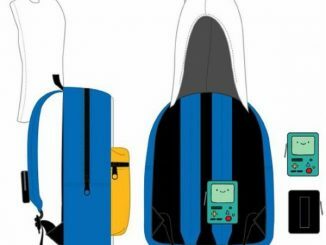 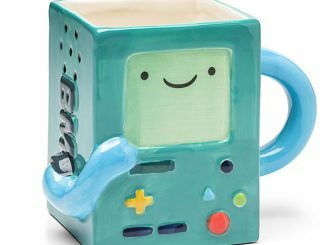 This is the perfect travel mug for any Adventure Time fan! 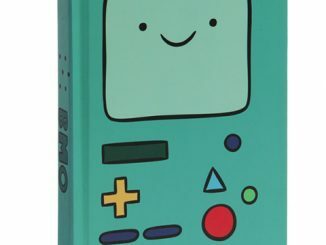 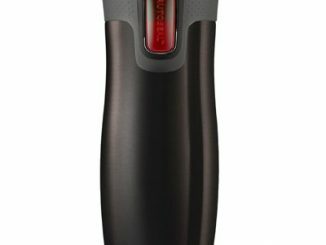 Only $8.99 from Entertainment Earth.